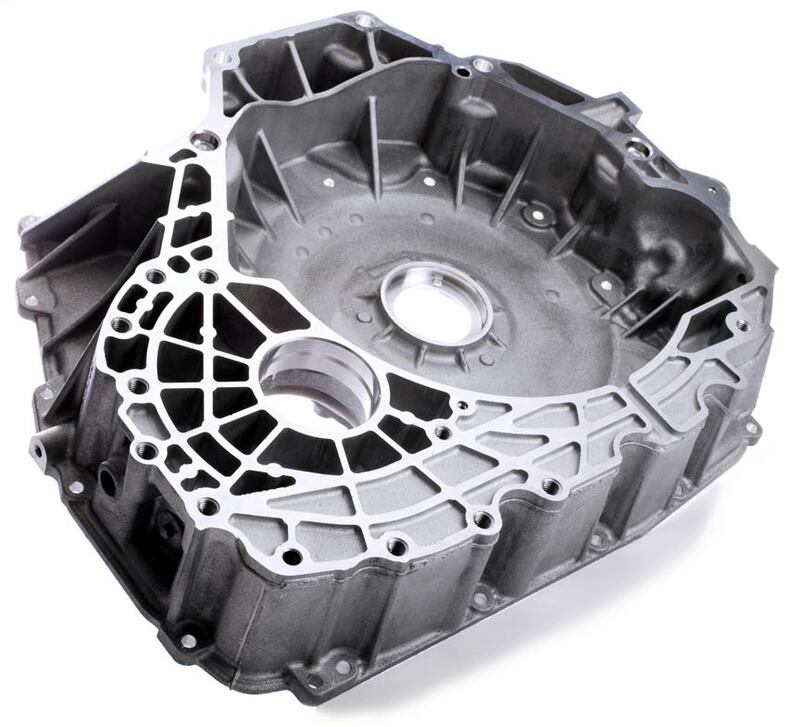 Aluminum die casting has been a specialty of Die Castings USA since 1995. Our aluminum die cast services have assisted OEMs all over the world with producing parts at lower costs with unrivaled consistency, professionalism and delivery. Our manufacturing expertise, pair with our state-of-the-art machinery, assures that our aluminum alloy parts will receive the highest grade alloy materials and casting processes. We have the necessary experience and expertise to ensure all phases of the manufacturing process and delivering schedules to our clients. There are a number of different aluminum alloys we currently use for aluminum cast parts. Each material grade (listed in the chart below) offers varying chemical breakdowns and mechanical properties. Our parts can range in sizes from less than one ounce up to 30KG. By strictly following the TS16949 standards, we have optimized equipment operator functions. This has resulted in our “supply chain niche” of being able to consistently produce high grade aluminum alloy parts with annual usages from thousands to millions. Our manufacturing facility has automated LK and Toshiba machines with clamping pressure tonnages that range from 160T to 2,500T. This allows us to cast a wide range of very durable, precise shapes and components for a various original equipment manufacturer industry fields and applications from a few grams to over 35 pounds. Little or no machining is required after a part is die cast, because the process provides very close tolerances for even complex shapes. 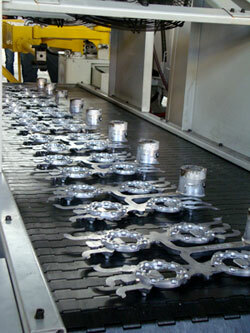 Aluminum die castings can also be easily plated or finished. 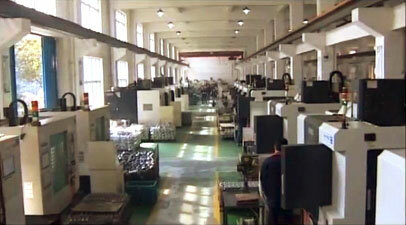 Die Castings China is a TS16949, ISO 9001 and 1SO14001 certified facility. By proactively maintaining a strict quality management system, careless production errors and material waste has been reduced from the factory assembly lines. 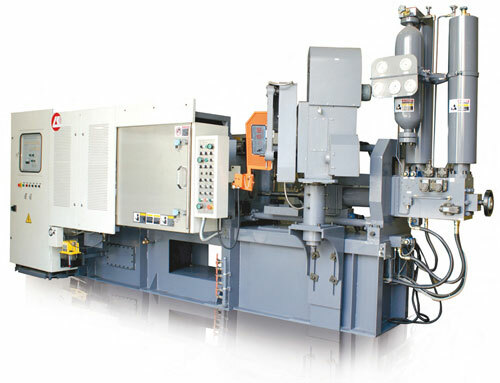 These process controls have created an environment in which die cast part quality and expectations are assured. The Engineering Team and specialized Quality Control Staff interfaces on a daily basis with the production lines, to detect quality issues before they occur. 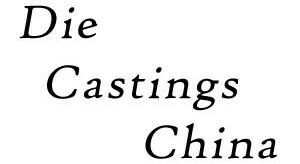 The most important goal of Die Castings USA is to constantly maintain our effectiveness in meeting or exceeding our customer expectations on each project, regardless of production quantity.